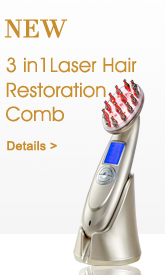 Tiny ionic steam by utilizing Nano technology, which can penetrate into skin for deep moisture retention. Up/down adjustable nozzle, comfortable warm mist, the specially design can prevent water spraying to avoid the burn of skin by incrustation and droplet by faulty use. 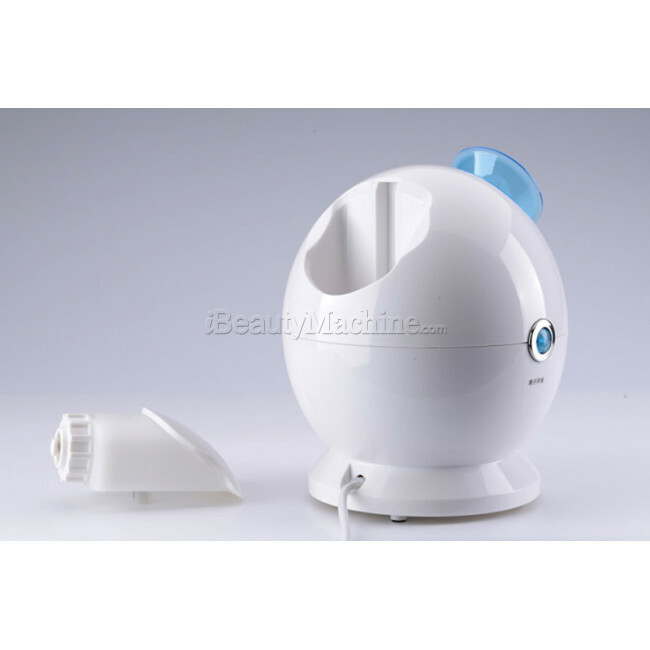 Multifunctional high-tech nano ion mist, 20 times smoother than other steamer in the market, easy to absorb and applicable for all kinds of skin. 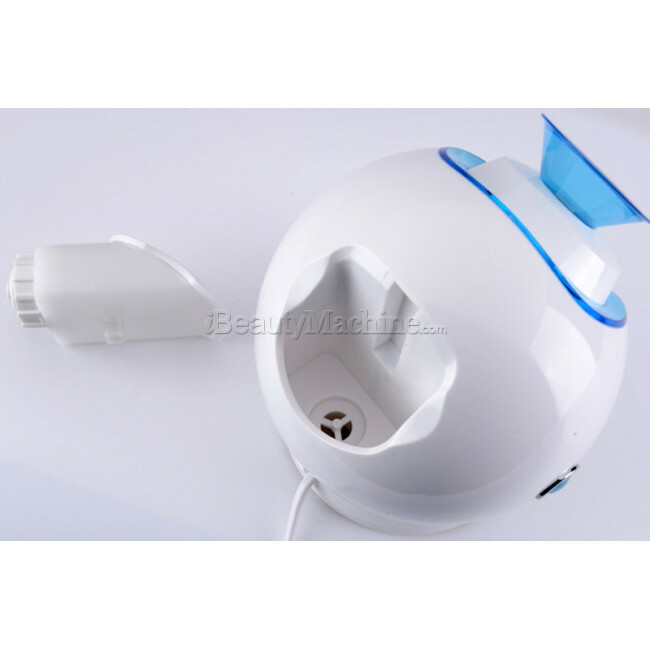 Unique ozone ion technology, sterilize and kill bacteria, reduce side effect of beauty products and eliminates transmission of skin diseases, can be used overnight. 30 seconds PTC thermostat technology, fast and stable mist, no more wait. 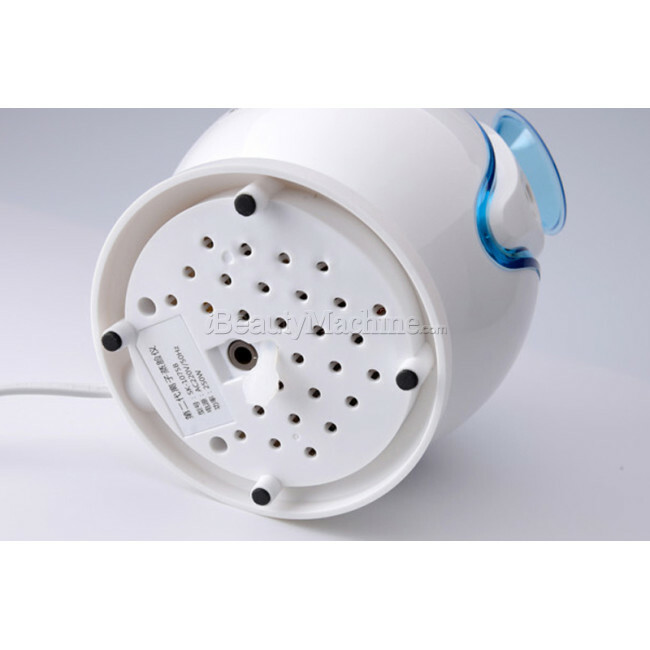 Durability: The hot and cool water tank is separated which will not disturb each other, and the Chinese herbal medicine bag is placed in the tube which will not pollute the heating element of the device so as to extend the machine life time. 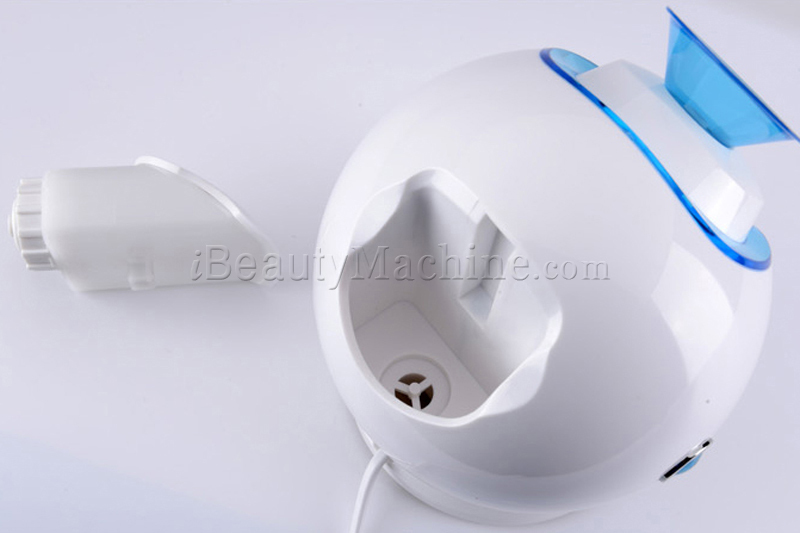 Nano Ionic warm face steam machine is a multi-functional integrated high-tech nanometer ion skin care device. 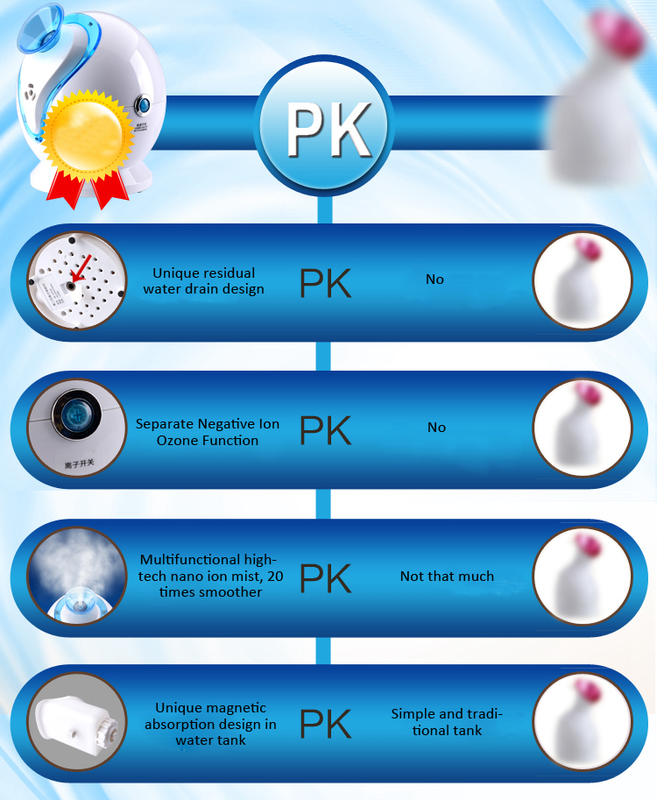 It can ionize the water molecule and realize atomization quickly, so as to generate gentle nanometer ion nourishing and moistening fog and lots of negative oxygen for complement water quickly, promote blood circulation, urge regeneration of collagen, activate the hydrophilic factors for keeping the skin moisture, eliminate the wrinkles and make the skin more smooth, white and bright. 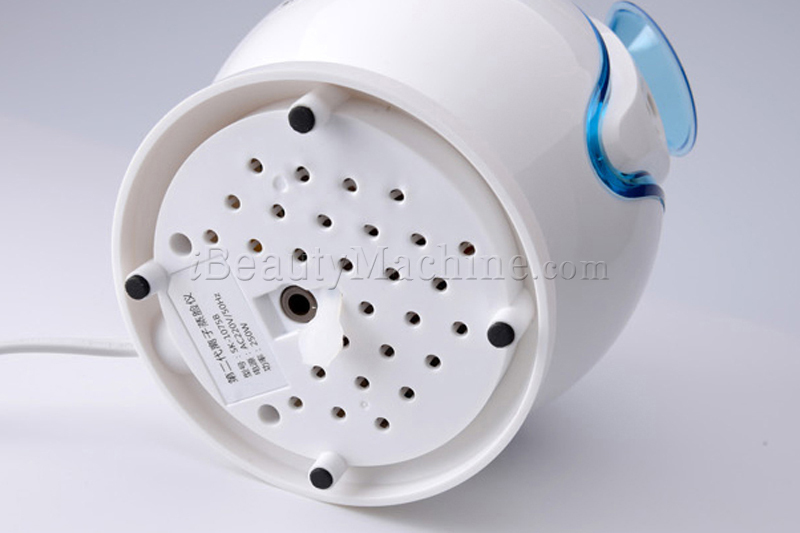 The facial steamer was constituted by the steam generator. Steam generator is consisting of the heater, container and electrical components, similar to the principle of the kettle. The heating element generate heat in the container through the currents, water temperature gradually increased until boiling to produce steam, the mist of vapor spray out from the vent, which is spray. 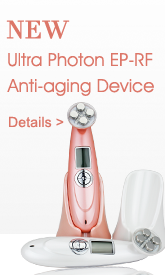 It can activate water ionization rapidly, producing a soft mist on the tender skin, promoting skin collagen regeneration, activation of hydrophilic factor to make skin moisturizing, so that the skin is more delicate and smooth, whiten and transparent. Thermal mist is rejuvenation available for oily skin, neutral, dry, combination, sensitive and other skin. 1. 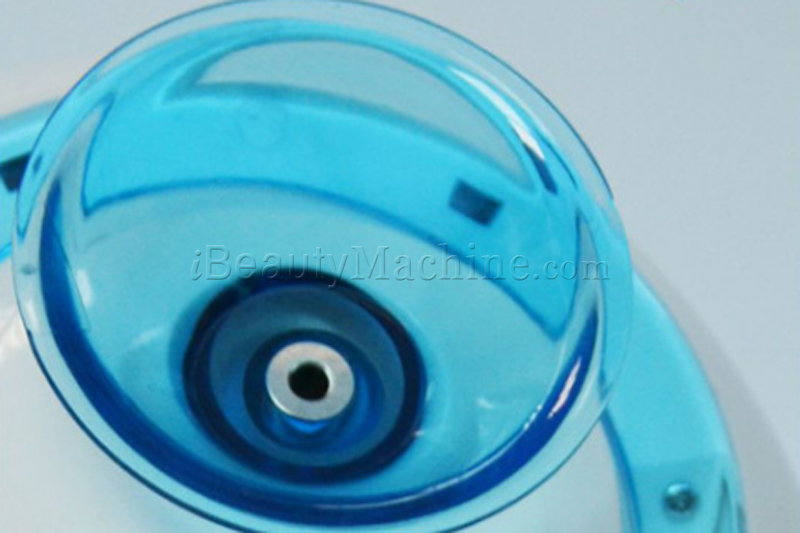 Refined nozzle orifice, the round nozzle design, consistent with the body design, prevent water spraying to avoid the burn of skin by incrustation and droplet by faulty use. 3. The joint of the water tank and the device is magnetic absorption design, convenient and fast to take off and install the water tank. This steamer heats up in seconds, not minutes - 30 seconds to be precise and directs steam upwards towards your face from a small hole. That way you can bring your face closer to the steam and get the full effect, for other steamer before, you had to sink your face in and put a towel over your head, for the newest one, it's not really needed as the steam is automatically directed upward. The steam is also gentler than the older steamers as this is pure steam and you don't have to bring your face closer to the bubbling or boiling water which could potentially have different temperatures in different spots. It is also more penetrative at the same time as it is effectively being shot upwards than just rise up from the traditional steamers. 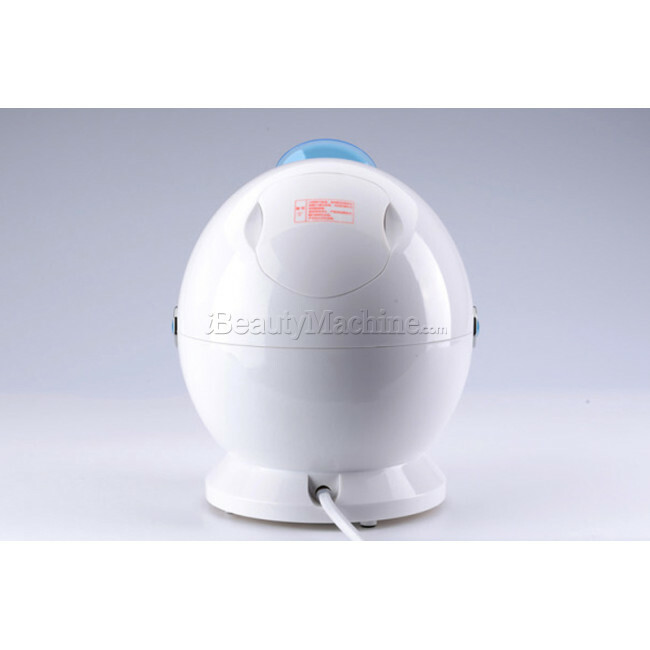 The permeation of the steam can make epidermal cells soften and expand, facilitate the removal of the aged keratinized cells and achieve a bright, smooth and delicate skin. The elasticity and gloss of the skin are determined by the content of the collagen and hydrophilic factors, which can promote the regeneration of skin’s collagen and activate the hydrophilic factors of the skin and make the skin more tender, smooth, fair and transparent. The cool mist will not lead to anetodermia and the fine mist will help the skin to absorb while improving cold resistance capability of the body and helping to safeguard against catching cold. 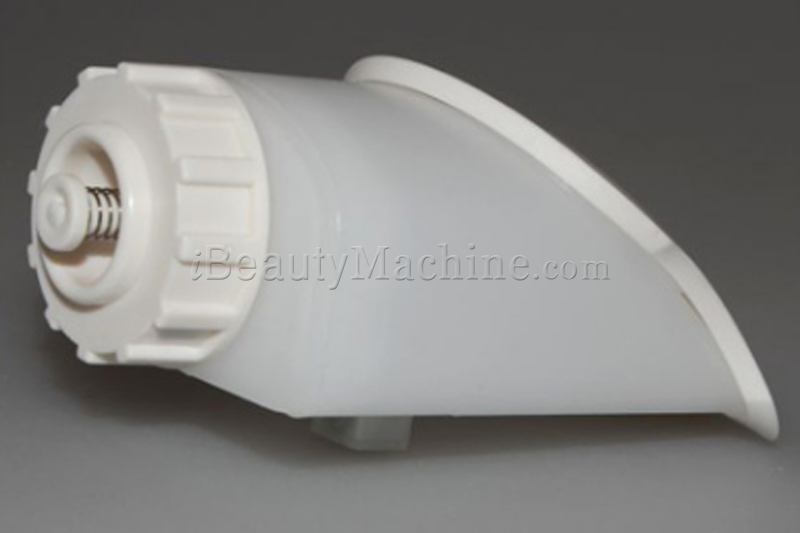 The long-term use of the cool spray can inhibit melanocytes, fade black spot, reduce the temperature of skin surface, shrink the pores, diminish inflammation, remove redness and release allergy. 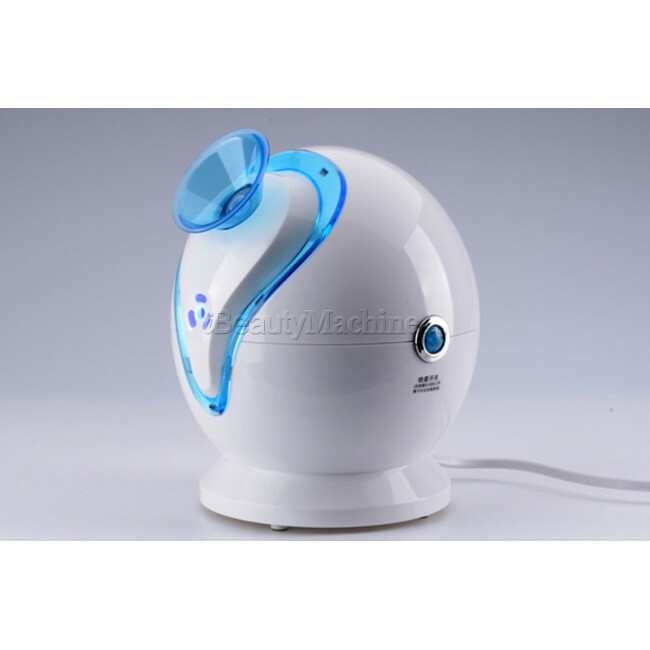 Besides skin care, it also can be used for interior humidifying in a powerful, even and efficient way. 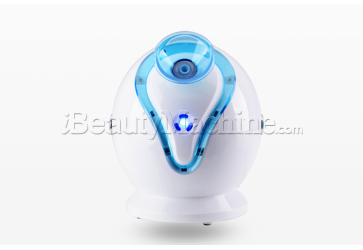 The anion cool mist can fresh air and promote healthy. Don't buy those cheaper facial steamers. I have used them before. Those cheap ones basically boil water to steam. This one works so much better. The steam is at the right temperature and it sprays on to my face, doesn't scorch my skin. Very lightweight and gives a good amount of steam for opening up your pores. I am very satisfied. I bought this product for a few reasons. 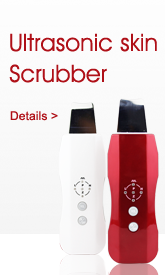 I have some blackhead extracting tools that I thought would be easier to use if I had a facial steamer. I was right. This works great for that purpose. When you fill the water tank and start it for the first time it takes about 30 seconds for it to actually have hot steam coming out. The mist is warm and comfortable. Always remember to rub ice on your open pores afterwards to close them up and get tighter skin. And be careful not to overuse! 1. Does it make a loud noise? 2. Which type of water should you use? We suggest distilled water or mineral water. 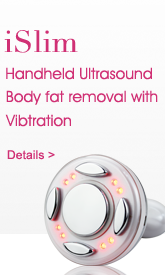 3. how long can you have a treatment, and how long will the steam session last? We suggest twice a week, it usually last about 10 minutes. 4. How long can the humidifier be on for 1 tank of water? Can you use this for overnight sleep? A full tank of water can create about 15 minutes of steam. For the ozone function, it can be used overnight, there is no need to put water in the tank, the device will produce the ozone itself. 5. What are the cleaning direction? After a few use, use 50% water and 50% vinegar solution in the tank and run the steam function for 10-15 minutes. After that, clear out the leftover vinegar water solution, then run the water steam once or twice for 5 minutes or more. Where will the item ship from? *It's feels wonderful on your face .....I order this for my larger pores, before i wash my face, i will use the hot mist steam my whole face, then wash my face, it really does, the pores become smaller and especially my blackheads on my nose also been faded, so amazing little device. I also got it to help my facial moisturizers to absorb into my skin better. It works! Thanks for the recommendation, will use it as long as i can.